to keep the 'Living Heritage' social and global! During this time, the courageous Sisodiya clan was declining and disintegrating every day. With the downturn of the Mughal Empire at the centre and the emergence of the Marathas in west, Mewar was also experiencing the political shift. After the death of Maharana Raj Singh II, the heir of succession was reversed. His uncle Maharana Ari Singh II succeeded the throne after his nephew’s death while many accused him of occupying the throne through unfair means. 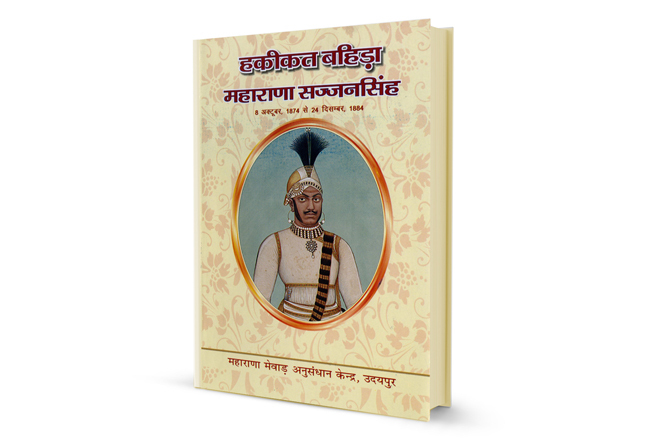 Ari Singh II was said to have an uncontrollable temper because of which the nobles and chieftains of Mewar started distancing themselves from the ruler. 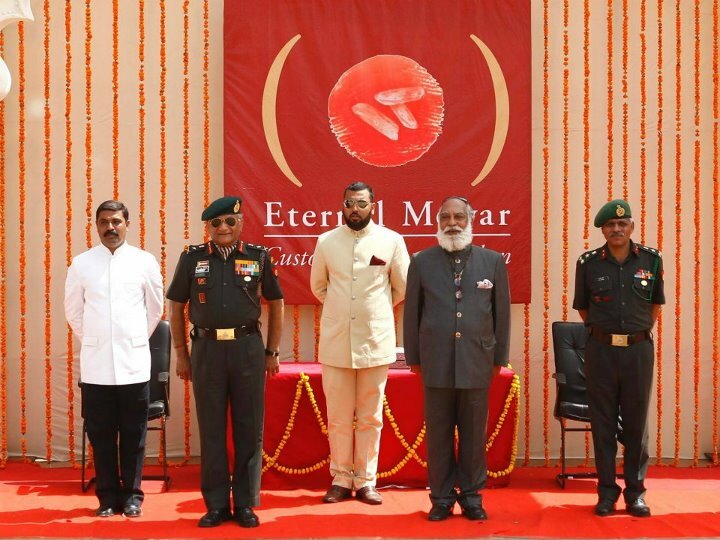 This further added to the decline of the power of Mewar. The angry nobles who had started to leave Mewar court formed a group, planning to kill Ari Singh II and make Ratna Singh, posthumous son of late Raj Singh II, the prospective ruler. Ratna Singh occupied Kumbhalgarh and set up his court there, against Ari Singh II. 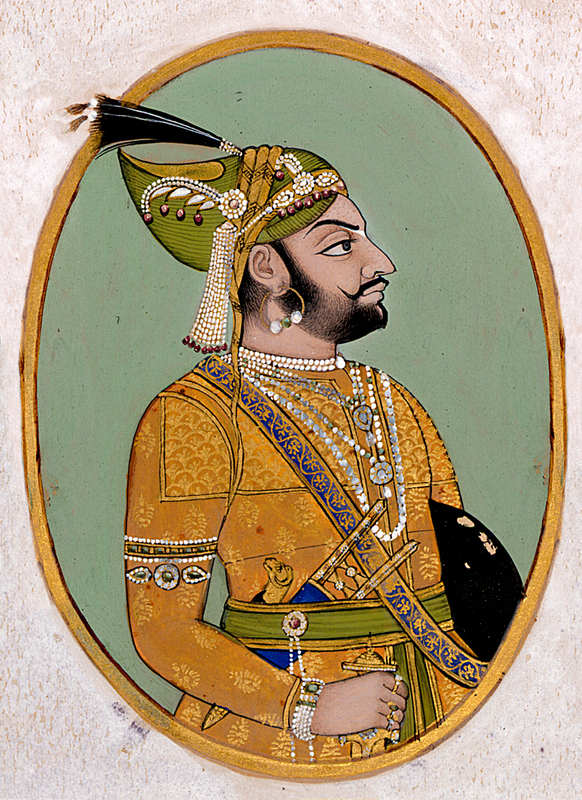 Though he was defeated later and the plan to overthrow Ari Singh II as the ruler of Mewar failed. With Mewar divided amongst each other and the invaders trying to conquer the state; Mewar was corroding rapidly. With continuous marauding attacks by the Marathas, Scindias and Holkars, the wealth of Mewar depleted with every invasion. 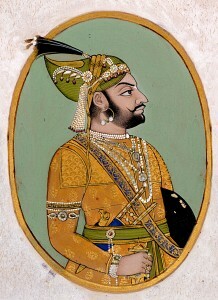 Ari Singh II was threatened by these attacks and was forced to comply and thus he surrendered the district of Nimbahera to the Holkars for the fear of being sacked. 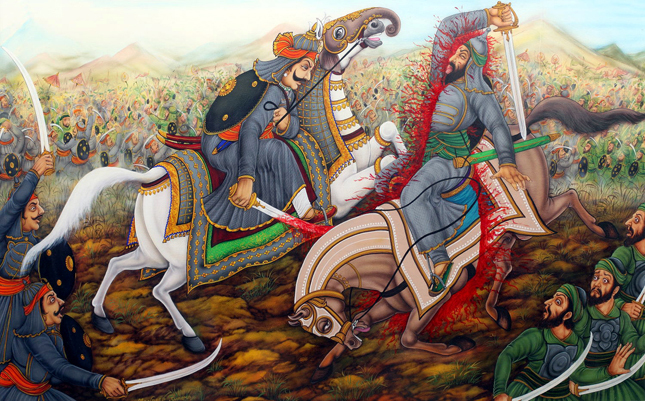 Between these continuous attacks and conflicts, Maharana Ari Singh II was killed by the ruler of Bundi while on a hunting expedition. This phase of incompetent successors and frequent invasions and attacks lead to the weakening of the Sisodiya clan and the brave descendants of Ram who were once believed to be the symbol of courage and bravery, started to perish. Sign up to receive email updates and to hear what's going on with our organisation!